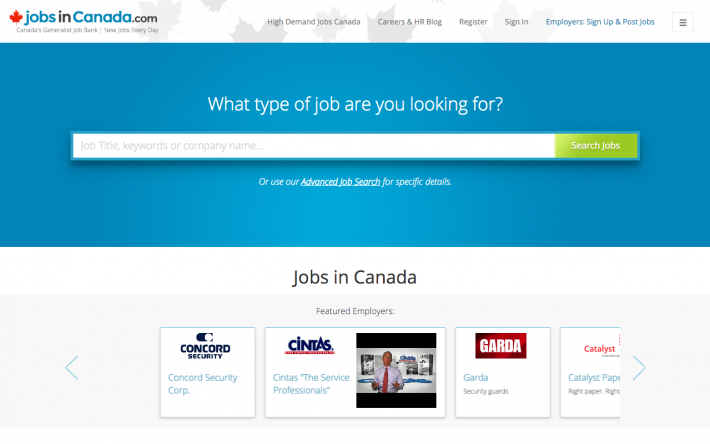 JobsinCanada.com profiles Canada’s Top Employers and is a highly ranked site by Google for Jobs in Canada. Features include: Job Board, Employer Directory, Automated Registration with subscription payments. JobsinCanada.com features a job board and employer directory. Job Seekers streamline their career search quickly accessing employer profiles, social networking profiles career pages, recruiting videos.